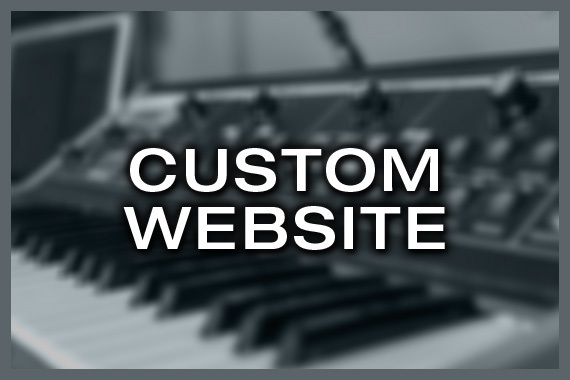 This website template can be used for any music related business. We will customize it to your needs. The rate is calculated by a basic solution. More functionalities can be added by request. A CMS provides numerous advantages over a HTML web presentation.